Edited by Rankori, 01 September 2017 - 05:04 PM. Edited by Rankori, 13 June 2017 - 12:24 PM. Keep working it, and keep posting. Thanks for putting these up! 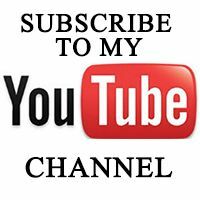 If you like my videos, please like share and Subscribe. I was playing my Kuro Mori Mine on Canal, when a T34-85 Decided to run away, then i dropped a Tank on him. Are you from the PC community? Welcome to blitz, I will check those videos out soon for myself! Yes, I have played WoT since closed Beta, WoWp since alpha, WoWs since Alpha, and I have had an account here since it went to android, I did not play for a long time on Blitz, now that its on Steam i have been playing it for about a month.